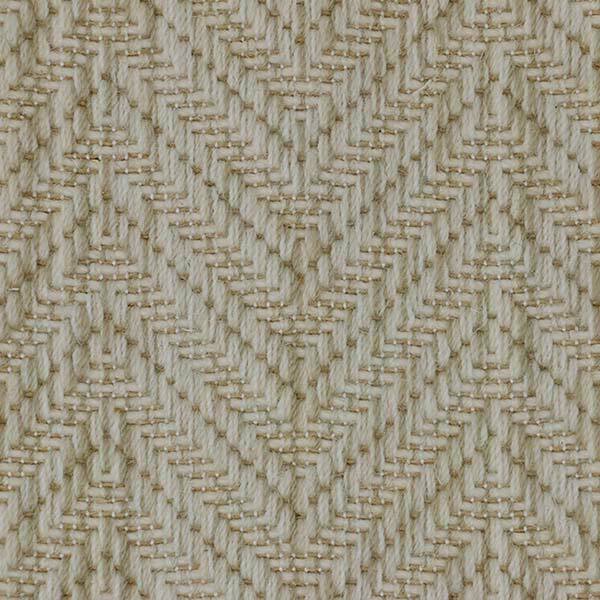 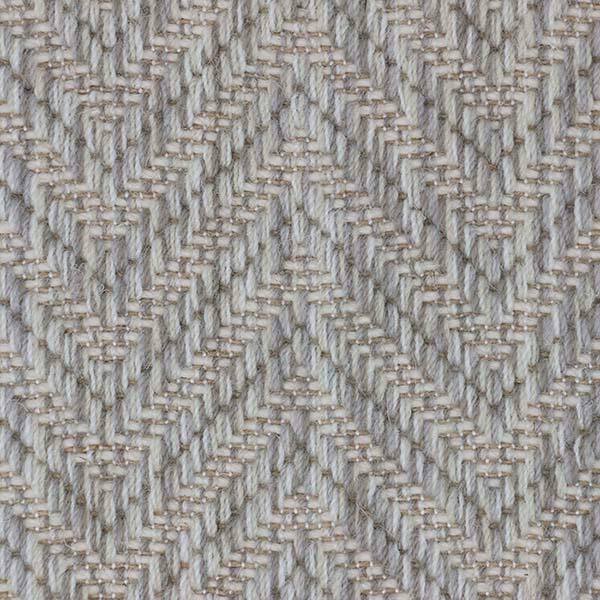 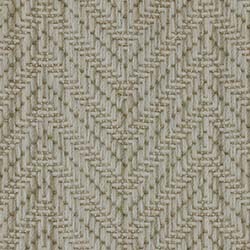 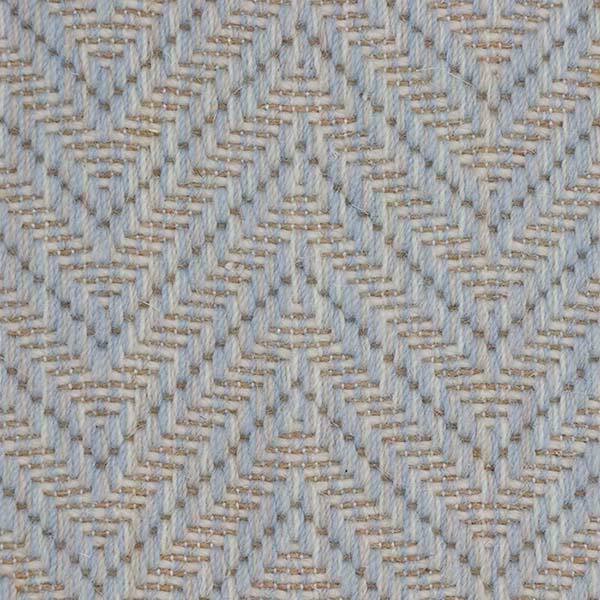 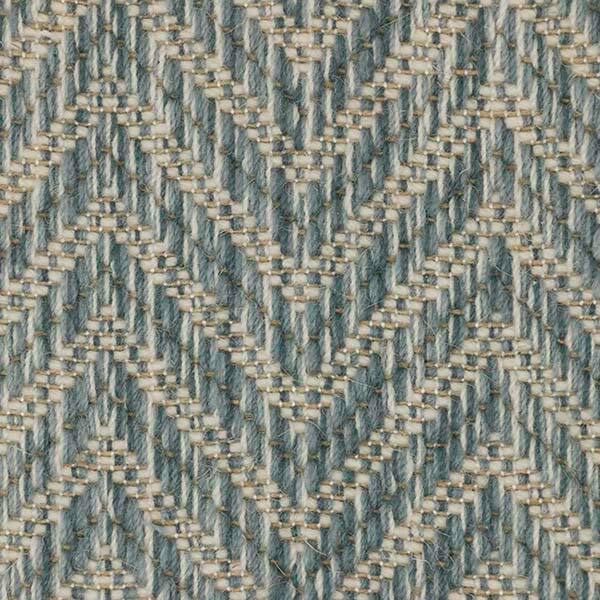 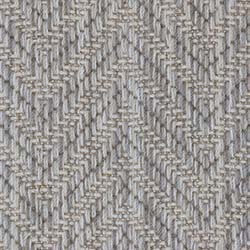 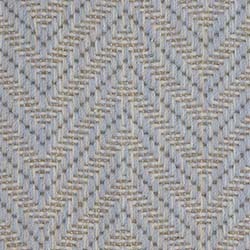 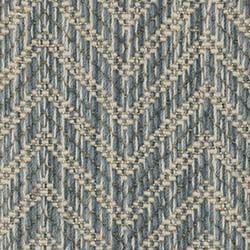 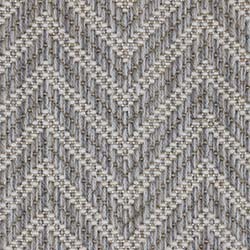 Riverbed features a timeless herringbone pattern rendered with striated yarns, which adds not only interest but also dimensionality to the weave. 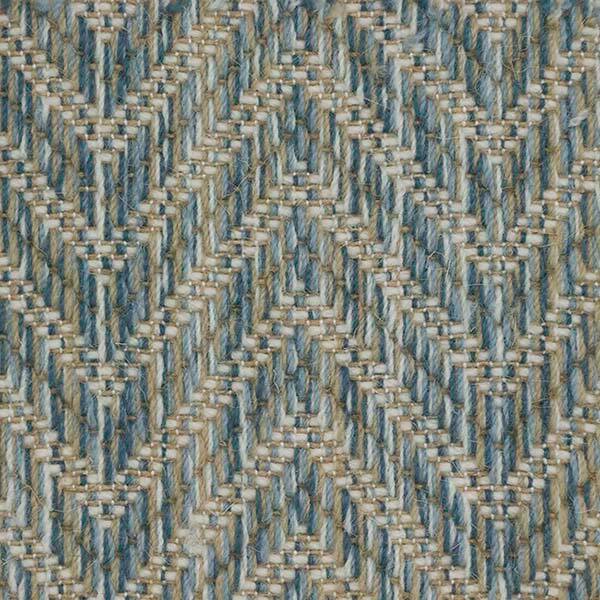 It echos the scene of water rippling through a river bed—dynamic and vital. 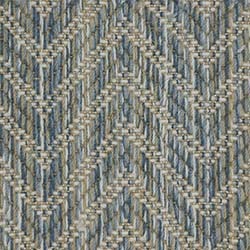 Woven from 100% wool, this weave is a pleasure to step on. 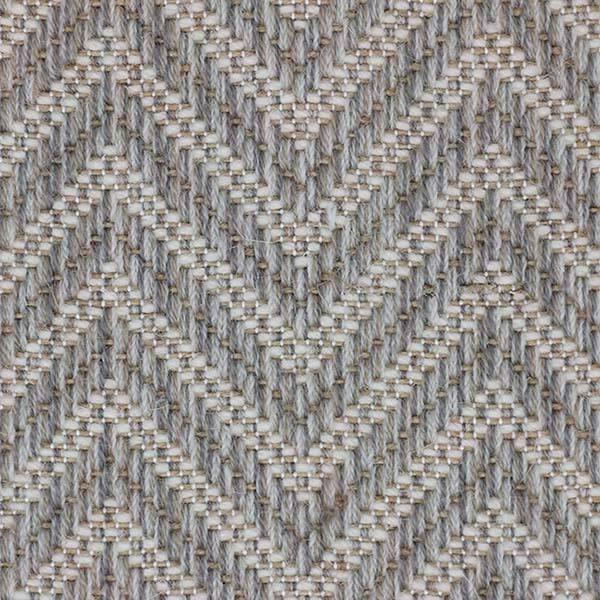 It is available in six harmonizing color palettes.